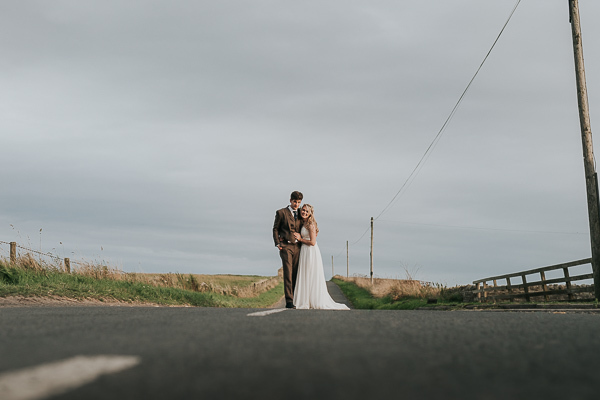 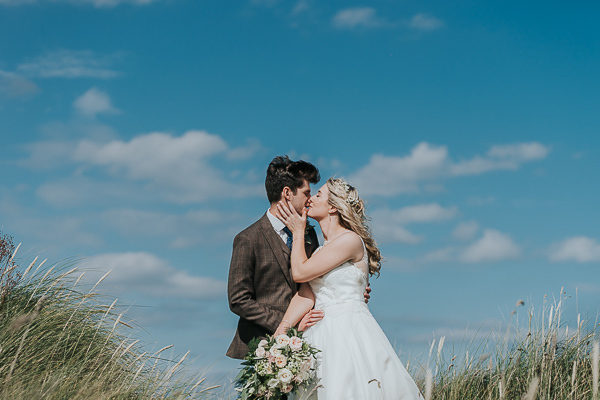 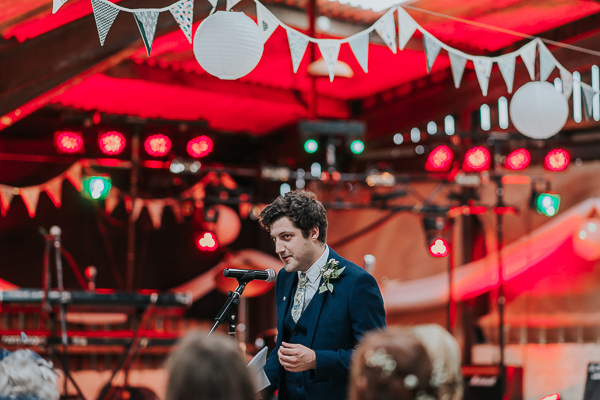 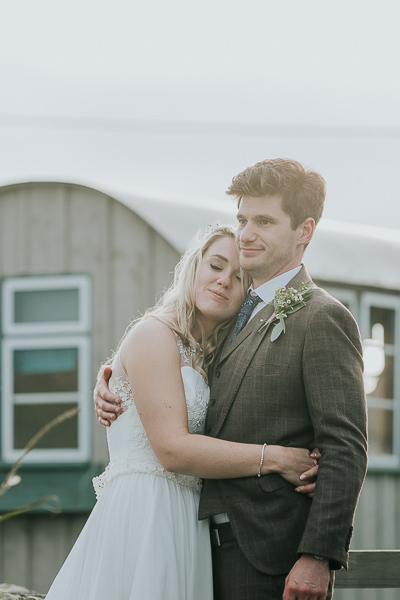 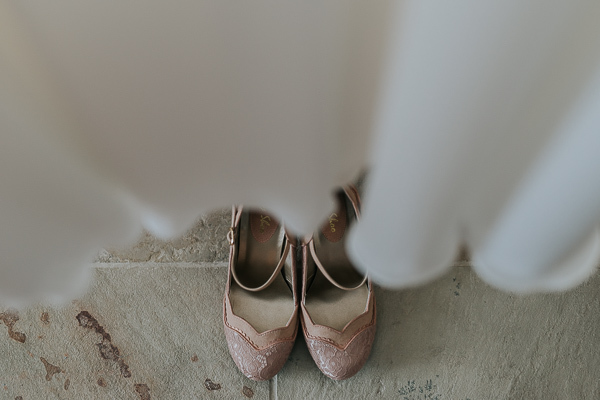 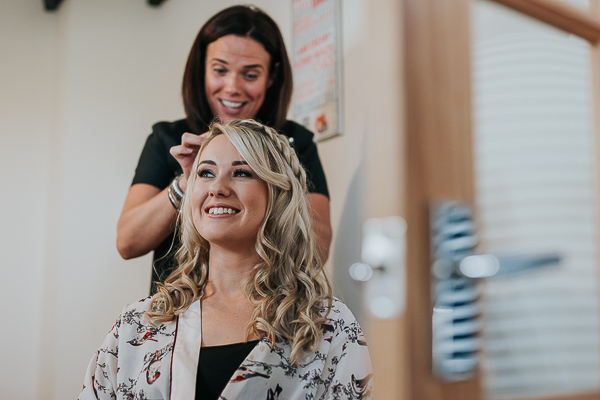 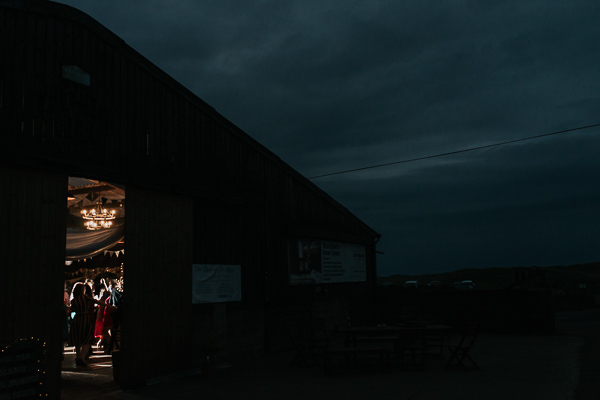 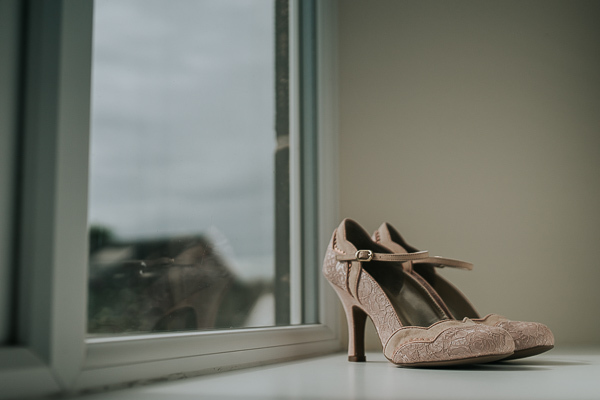 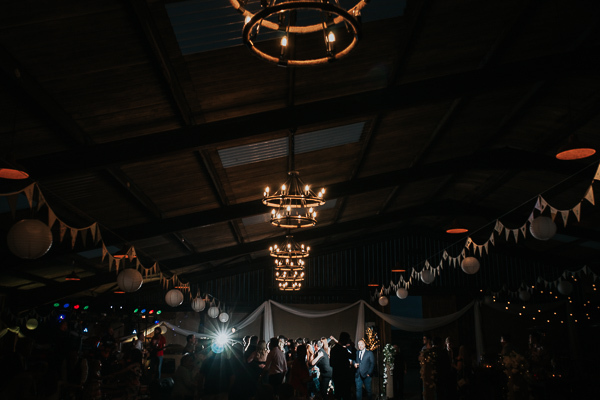 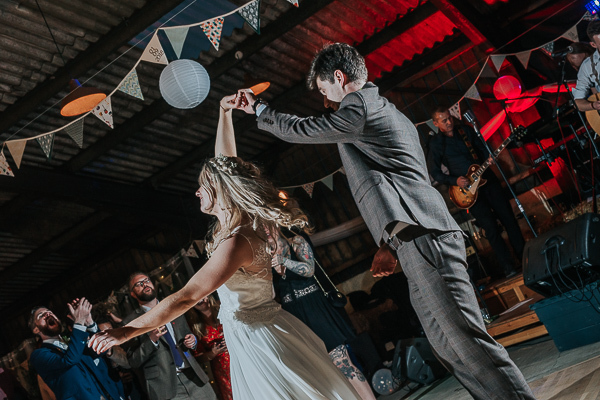 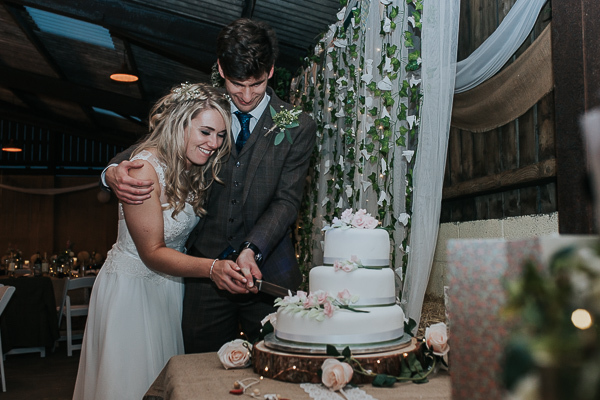 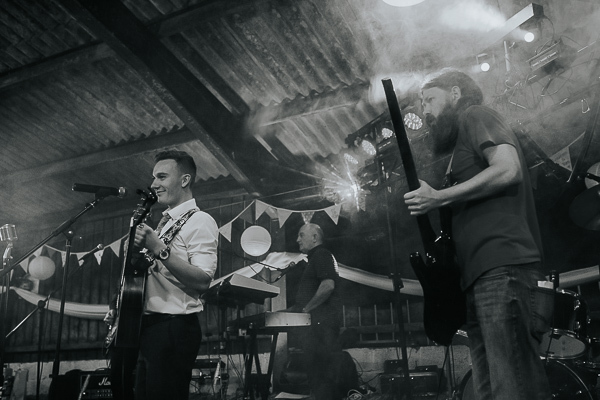 When Lauren & Tom first got in touch with us and described their wedding plans, we were probably more excited than they were - a ceremony overlooking the stunning Northumberland coast followed by a party in a barn meant that we didn’t need ANY convincing! 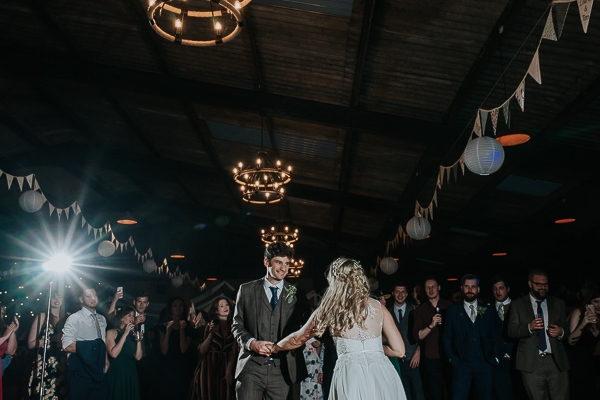 The reality was better than we could have imagined. 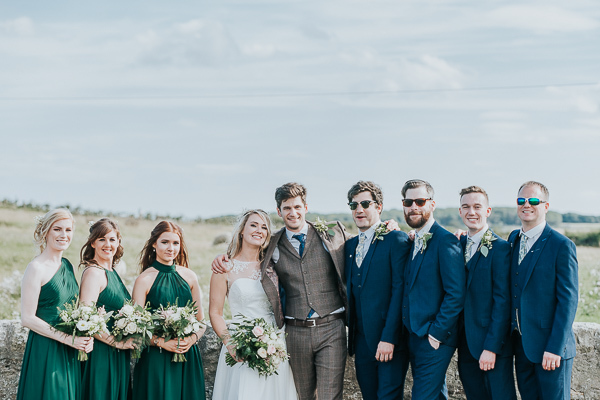 Fantastic weather, the perfect setting, awesome people, cute animals and an outstanding new wedding venue (if you’re looking for a venue then please do check it out ).